Another clean and simple card from me today. 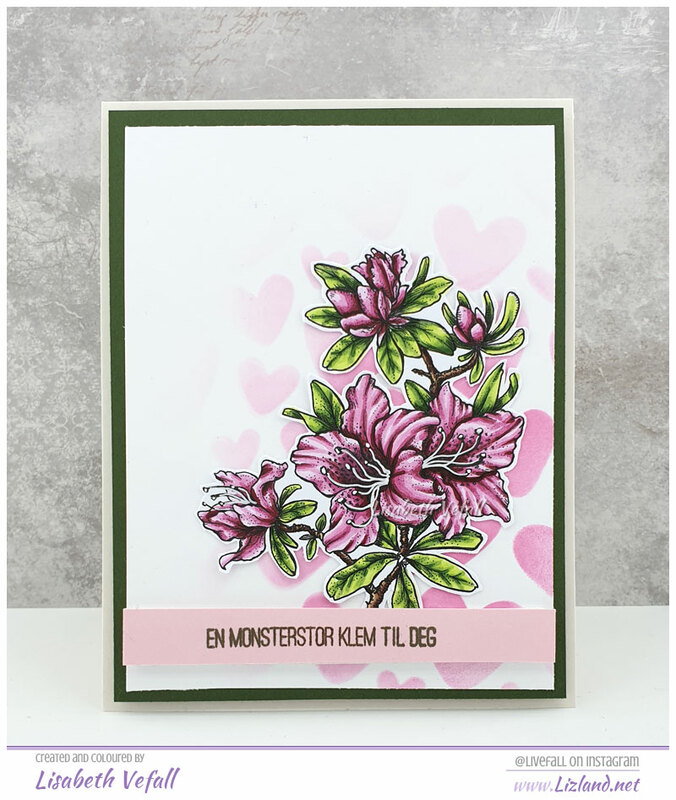 This time I’ve made a card using one of the flower stamps from Power Poppy. I had a bit of a accident with my copics right at the end when colouring it up, a big massive near-black coloured blob. I managed to fix it, mostly, and then I fussy cut the image. The background it something I made using one of the pink distress oxide inks and a heart stencil, and the text stamp is by Huldra Designstudio. 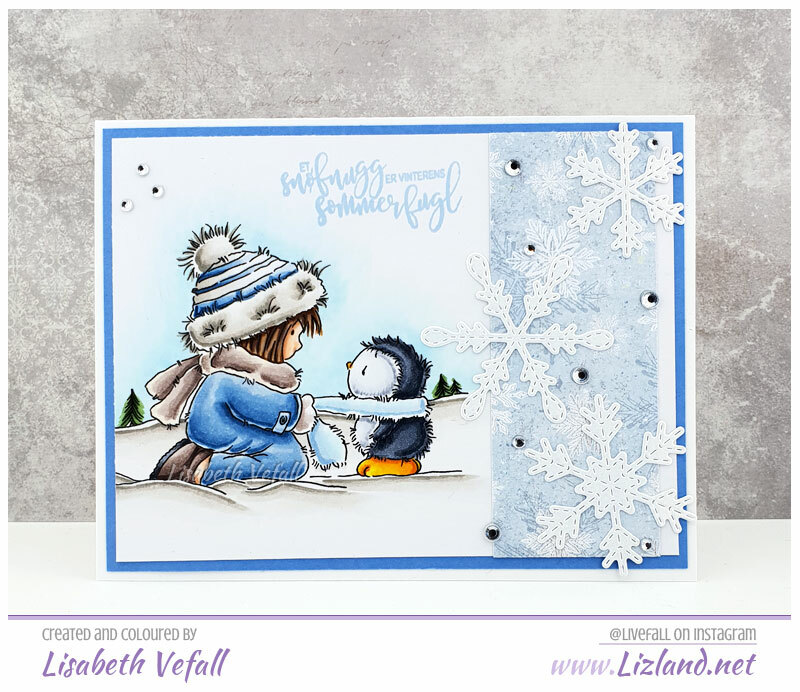 For the first challenge of the year, which is an anything goes challenge, the Copic Marker Norge DT has been challenged to use the theme of winter and snow. I’ve opted for a stamp by Lili of the Valley with a lil girl with a penguin outside at winter time. So much cake, not enough belly! 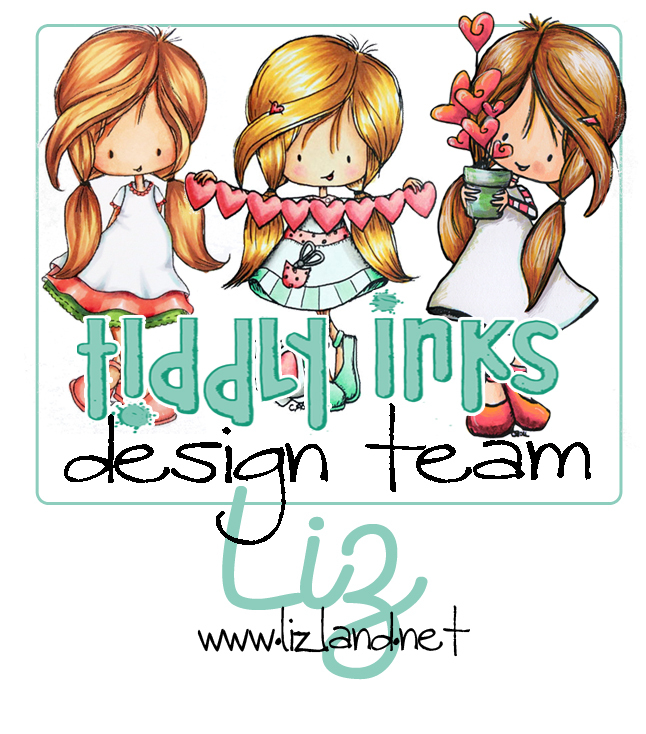 That seemed like the perfect title for one of these adorable bears from MFT Stamps. I did a colour combination here which is quite unusual for me: blue and yellow and coloured the stamps in with Copic Markers as usual. The blue is made using some of my most recent Copics and I quite like the colour. 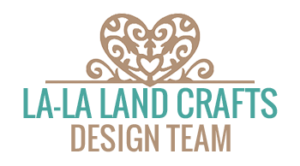 The sentiment is from Huldra Designstudio, and the background paper is by Lawn Fawn. 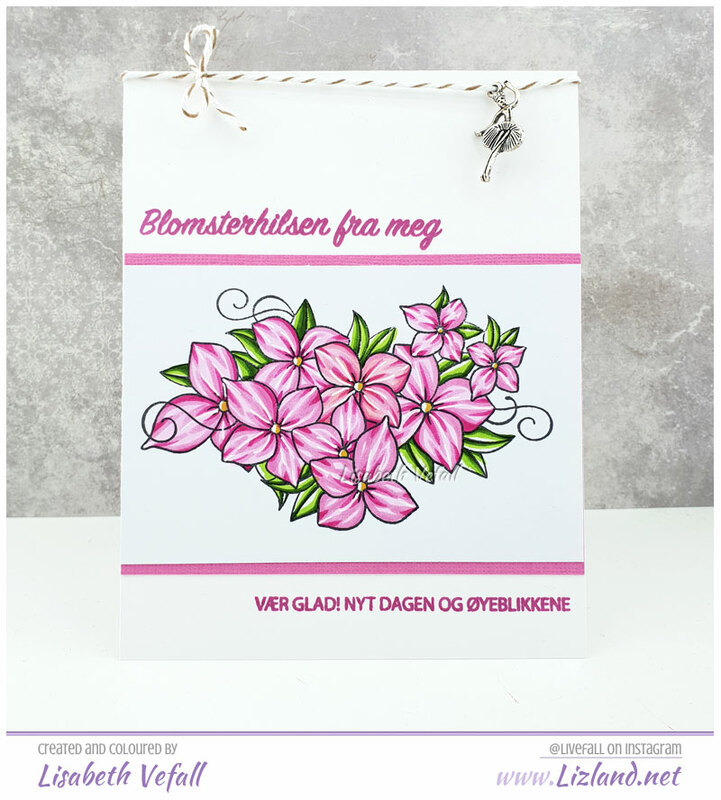 Today I’m showing you a card I made using the floral stamp from Huldra Designstudio. As one of my first cards for them featured this stamp on a layered card, I wanted to show something entirely different. So clean and simple in pink it is! I dag har jeg laget et kort for Huldra Designstudio med blomsterstempelet. Et av mine første DT-prosjekter der hadde også samme stempel, og siden jeg synes det er gøy å lage totalt forskjellige kort med samme stempel, så ville jeg lage noe helt annet denne gangen. Siden det ble lilla og lag-på-lag sist, så måtte det nesten bli noe enkelt denne gangen, i rosa. One more day to go here in Norway and it’ll be Christmas! Today I’m going to show you the card I made for my secret santa over at Copic Marker Norge. I coloured up a Magnolia stamp. I used some Papirdesign paper and painted the edges with white acrylic paint. 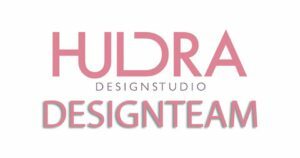 The sentiment is from Huldra Designstudio.